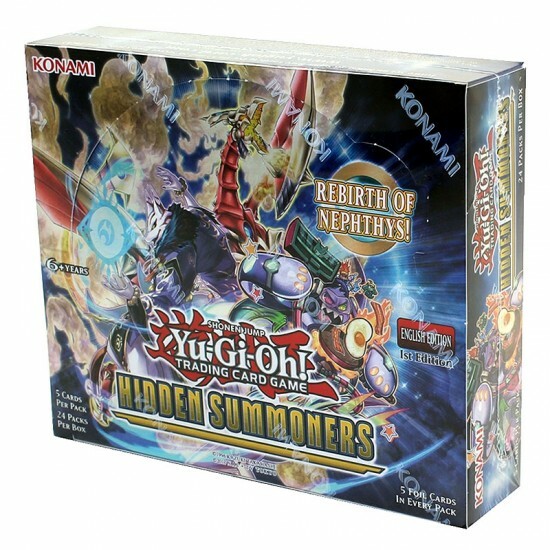 Hidden Summoners is Fall 2018's 60-card, all-foil booster set, and it's packed with 3 new Deck themes that use multiple Summoning methods! Each Deck strategy introduced in Hidden Summoners combines the flexibility of Link Summoning with the raw power of another type of Special Summon. 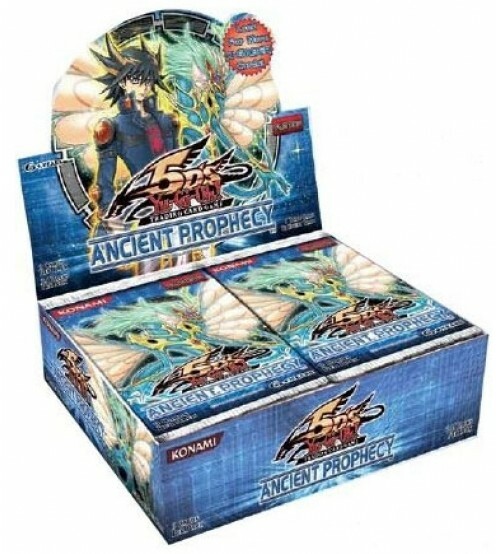 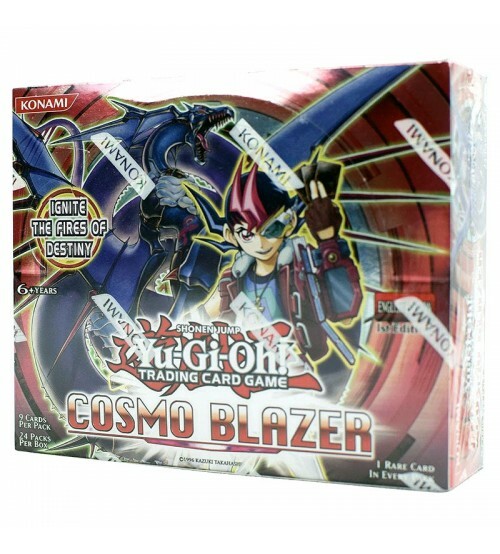 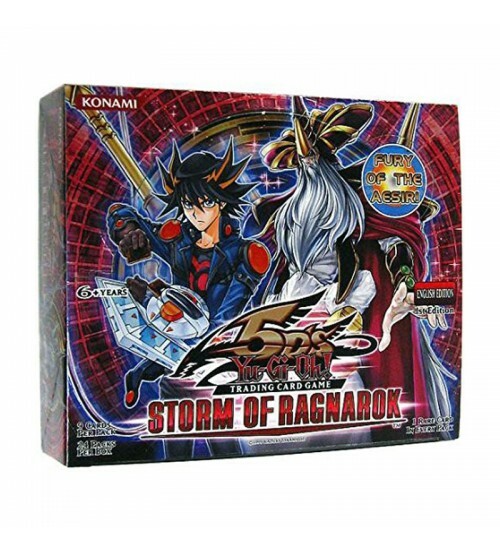 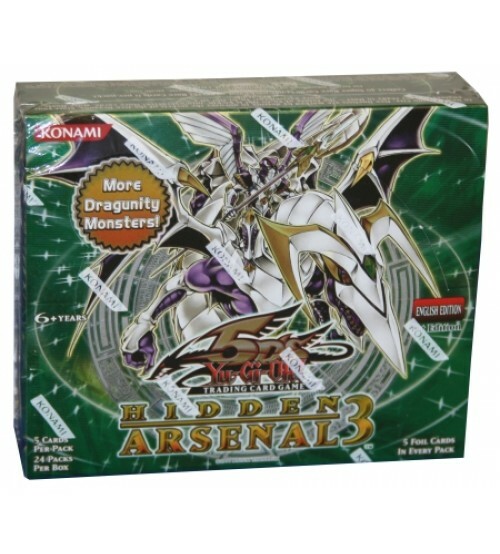 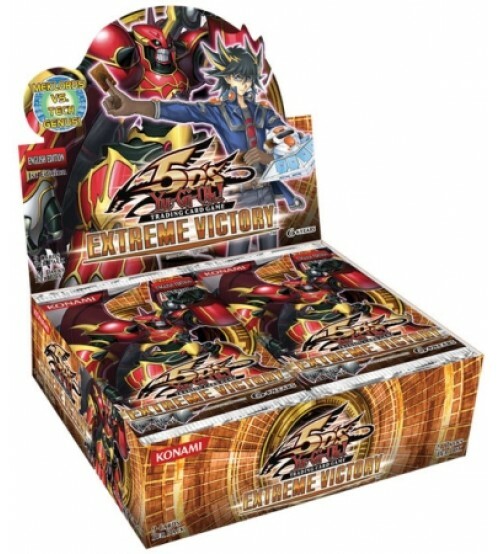 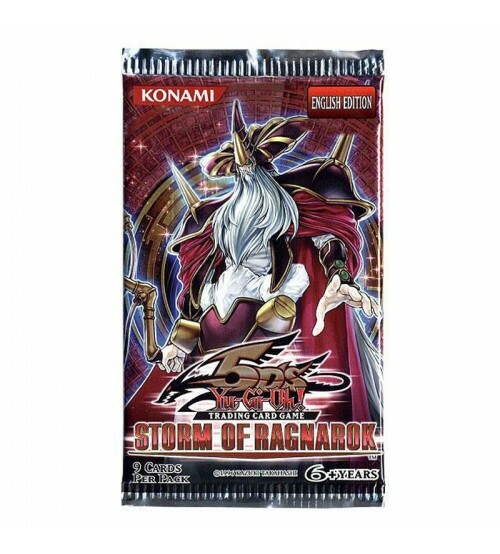 YuGiOh Hidden Summoners HISU 1st Edition Booster Box comes factory sealed with 24 booster packs.